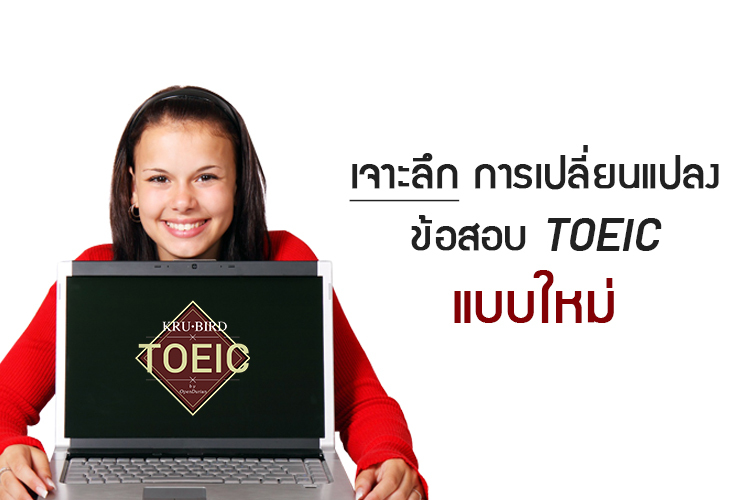 หลังจากที่ญี่ปุ่น และเกาหลีนำร่องใช้ข้อสอบ TOEIC แบบใหม่กันไปแล้ว อีกไม่นานของไทยเราก็ต้องเปลี่ยนด้วยแน่นอน บทความนี้จะพาไปดูกันว่าในข้อสอบ TOEIC แบบใหม่นั้น อะไรยังเหมือนเดิม อะไรจะเปลี่ยน แล้วเปลี่ยนไปยังไง? ยากขึ้นมั้ย? หาคำตอบได้จากที่นี่เลย! Ex. What does the man imply when he says “I could’ve stayed there forever”? Ex. Look at the graphic. What number will the woman most likely call? Ex. What does the speaker mean when she says, “And if that’s not enough, there’s more”? Ex. Look at the graphic. What item will be removed from the order? We recommended more powerful computers than you requested since the video editing work you plan to do will require computers with high specifications. We would be glad to explain more about these suggestions, if you would like. ___(3)___. 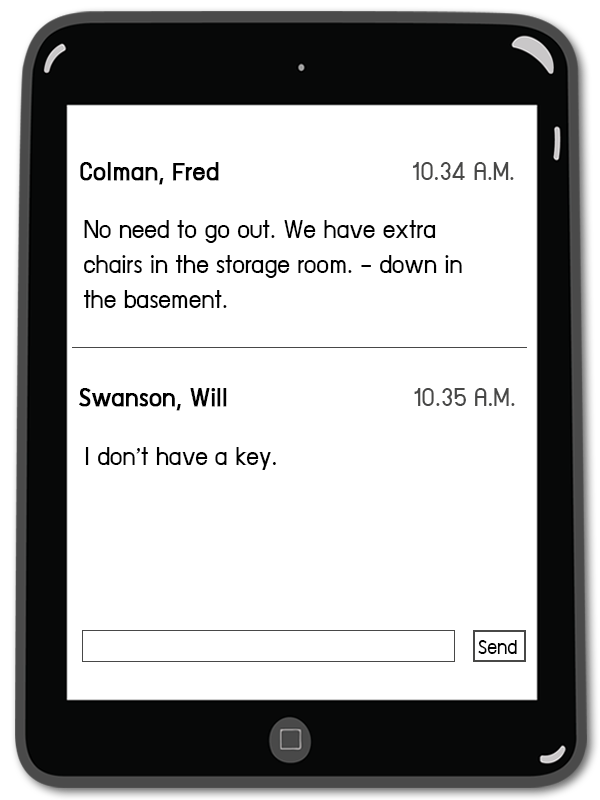 (A) A consultation is a free service for Carter Tech customers. (B) A Carter Tech engineer will repair your computers on Sunday. (C) The Carter Tech warranty will expire at the end of the year. (D) Thank you for completing your payment to Carter Tech. Ex. At 10.35 A.M. what does Mr. Swanson mean when he writes, “I don’t have a key”? (A) He is not allowed to make a purchase. (B) He has not yet been officially hired. (C) He cannot access a storage room. (D) He is waiting to receive a shipment. ––. Since the course is very successful, we want to ensure that the new course meets the expectations of students. The content will include songs to be easily understood. ––. The contract will remain unchanged. ––. Please sign the agreement. I would appreciate it if you could return it to me by November 3. ––. Please contact me if you have any questions or concerns at all. Ex. 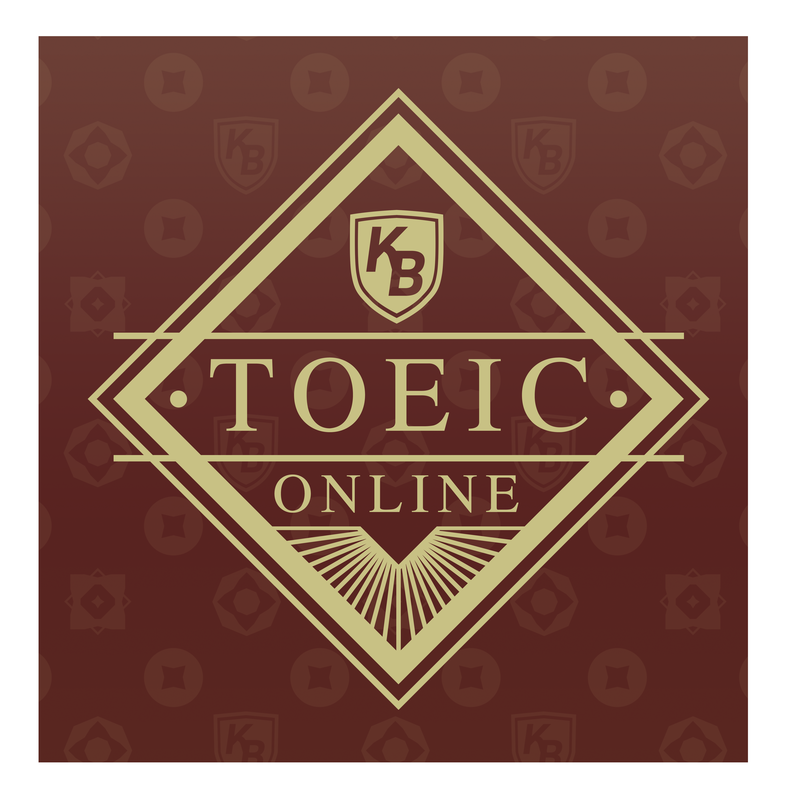 In which of the positions marked , , , and  does the following sentence best belong? Support the City Natural Museum in Berkley City – become a member! ONLINE – A special plan for enthusiasts who have moved out of town and cannot visit our physical museum. Benefits: free subscription to the museum’s monthly magazine; 5% discount on all items from online museum store; free museum coffee mug. Price: $20/year. BASIC – Benefits: Unlimited free admission to museum; free admission to three special exhibitions* per year. Price: $50/year. PLUS — Benefits: All the benefits of BASIC, plus two free members-only city tours sponsored by the museum. Price: $100/year. GOLD – Benefits: All the benefits of PLUS, plus free access to museum’s exclusive VIP lounge. Price: $200/year. *Does not include admission to annual show. Thank you for the reminder to renew my membership. Enclosed is a check for $100 for one year. I enjoyed last year’s special exhibits very much. I’m also looking forward to participating in the exclusive city tours. As a regular visitor, I appreciate last year’s careful renovation of Exhibit Hall D.
The City Natural Museum (CNM) is ready for a great year of special exhibitions! Ex. Which membership did Ms. Rose most likely purchase this year? Ex. When would a special exhibit not be free to museum members? เปิดให้สอบวันจันทร์ถึงวันเสาร์ ยกเว้นวันหยุดนักขัตฤกษ์ วันละ 2 รอบ เช้า 09.00 น. – 12.00 น. และช่วงบ่าย 13.00 น. – 16.00 น. ⟵จัดเต็ม! 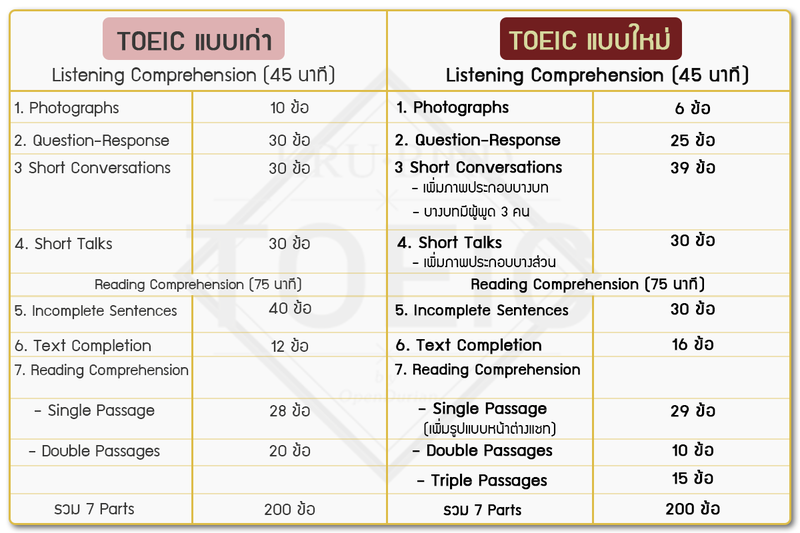 รวมข้อสอบ TOEIC Listening กว่า 1,000 ข้อ!